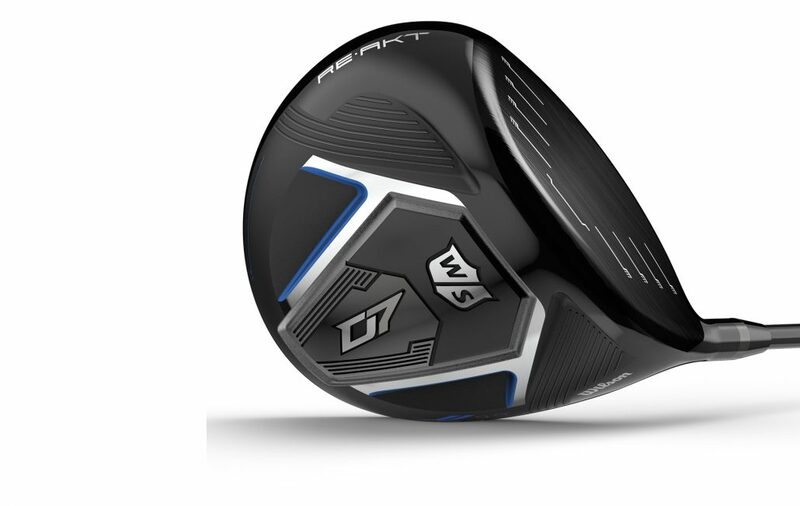 The media splash from the Wilson Staff Cortex from Driver vs. Driver shouldn’t overshadow the new D7 model, an ultra-lightweight design at a very golfer-friendly price. Very light overall weight allows D7 to be swung faster producing more clubhead speed. Carbon fiber and Kevlar crown with loft-specific center of gravity locations. 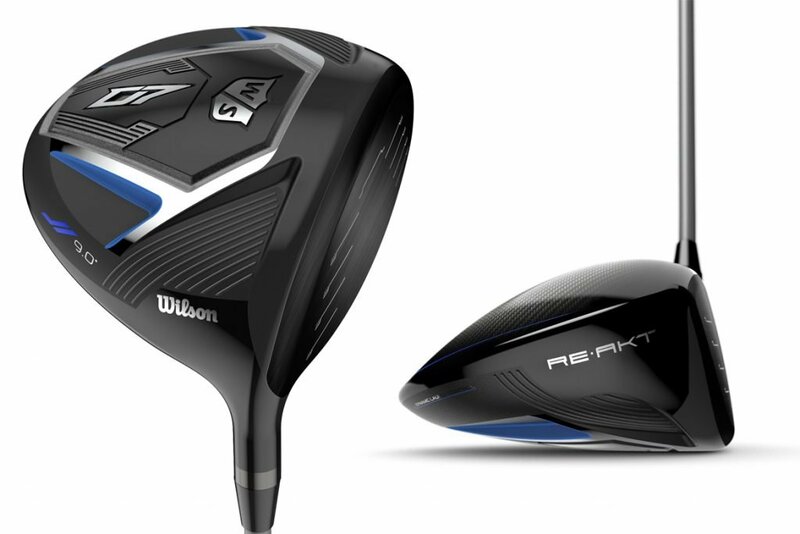 Targeted at golfers who want an inexpensive driver without the features that add to the cost. XXIO, the premium priced brand from Srixon, has an even lighter Prime driver model with weight reduced to 250 grams to facilitate more distance for players with slow to moderate swing speeds. 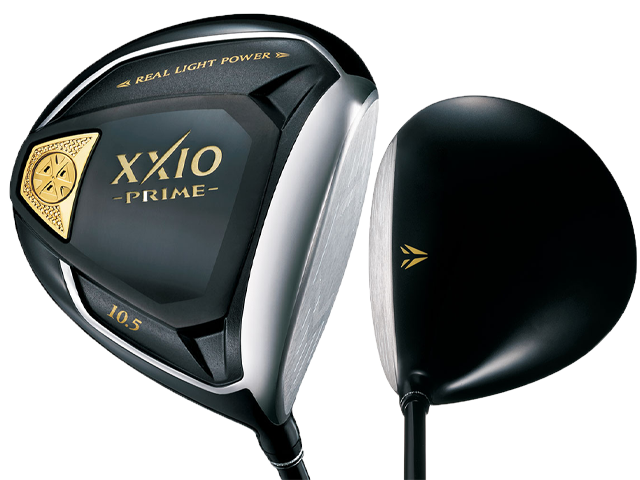 Updated since the last model three year ago, much the change was focused on the shaft which the one in the Prime (XXIO Prime SP-1000) weighs only 36-grams. A new titanium cup face has a larger sweet spot 103% larger than the previous Prime and with smaller heel and larger toe areas XXIO says it is more forgiving as well. Weighted to produce a high launch with an anti-slice bias. Need to Know: Typical drivers have a total weight of around 300 grams with a shaft weighing 50 grams or more. Contrast those figures to the XXIO Prime with a 36-gram shaft and 250-gram overall weight and those needing a lighter club so they can get more clubhead speed should find it to their advantage. The sixth version of Srixon’s top of the line Z-Star (3-piece) and Z-Star XV (4-piece) could attract a lot of attention since Cameron Champ, the leader in PGA TOUR driving distance play the XV. Srixon has added a urethane compound to the Spin Skin used on older versions. This proprietary compound called Slide-Ring Material (SeRM) helps generate more spin especially on the shorter irons since it doesn’t break down at impact and dramatically increase clubface/ball friction. The core formulation is also new, so-called FastLayer Core, soft in the center and firmer near the outer edge for more distance while keeping the proper feel. The 3-piece Z-Star and 4-piece Z-Star XV have a core that is softer in the center and a high friction spin-generating cover coating. Dimple pattern redesigned for more carry.